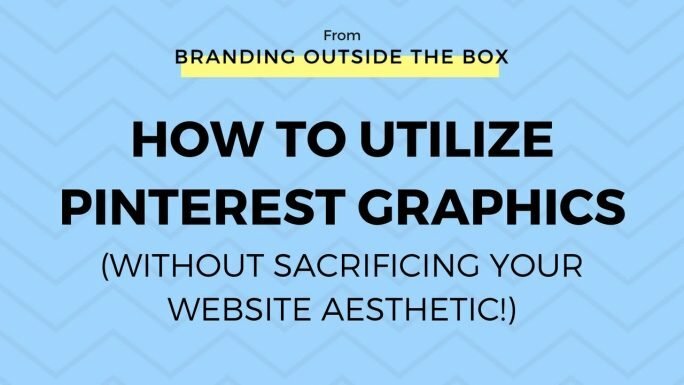 Pinterest is a powerful tool for generating website traffic, but getting click-throughs requires large, vertical, eye-catching images that may not work well on your current blog or website. In this tutorial, I show you how to create hide those “pinnable” graphics on your site so your website users don’t see them, but Pinterest users will! Want to learn from a Pinterest pro? I highly recommend this free webinar from Melyssa Griffin: 3 ESSENTIAL PINTEREST STRATEGIES THAT WILL RAPIDLY GROW YOUR TRAFFIC + EMAIL LIST.